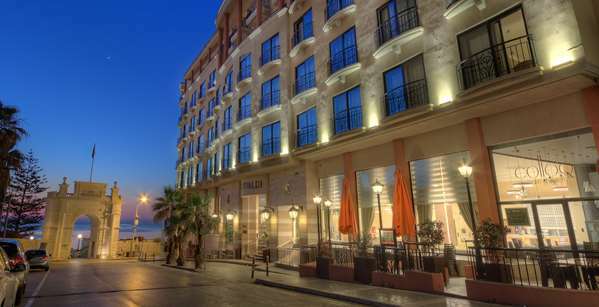 Located in the heart of the Maltese Island, the Golden Tulip Vivaldi hotel offers a home away from home. Opened in 1999 and refurbished in 2017, our 4-star hotel is one of the most popular business and leisure destinations. The hotel sits on the bank of a sparkling sea offering a spectacular view on it even from rooms.